Studies showed that 3 out of 5 Filipinos plan to give a gift for their special someone on Valentine's Day. 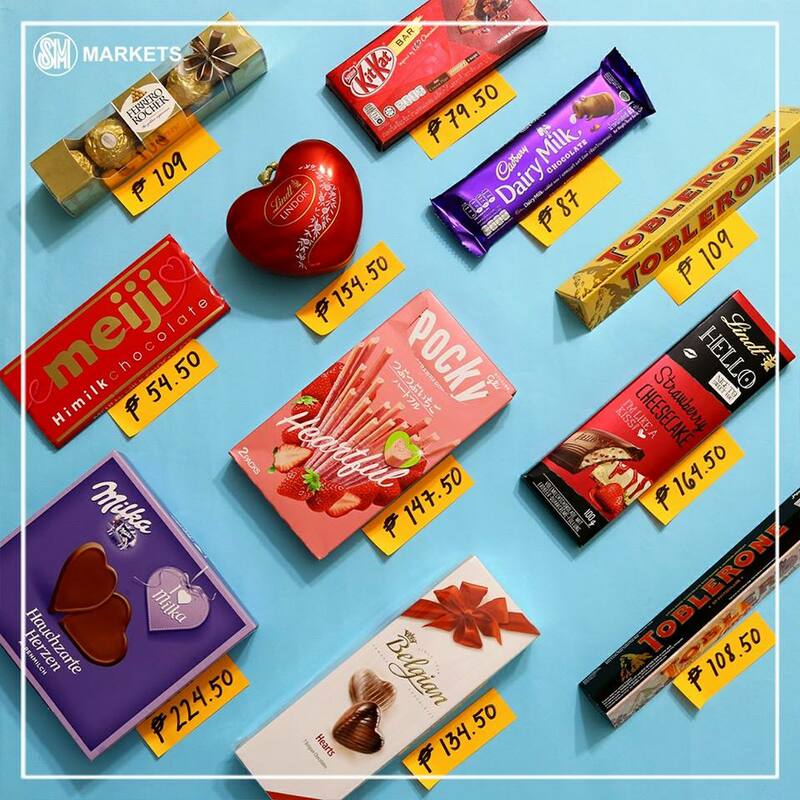 While Filipinos ranked fourth most romantic in the Asia-Pacific region according to a recent study, another survey tells us that, if you cannot give flowers or jewelry, you can consider chocolate - since 94% of people celebrating this season would like to receive chocolate and candy. There are so many ways how people show love, and these expressions are much more special - from gifting couple shirts and jewelry to setting up a romantic date - on Valentine's Day! Celebrating all kinds of love and relationships, SM Supermalls invites everyone to create unforgettable Valentine's celebrations with the people they love through new, fun and romance-filled activities in 67 SM malls nationwide. Planning a romantic date or cherishing singlehood with friends and family, DATE DEALS run aplenty with couple dining offers, buy 1 take 1 promos, and freebies from January 28 till February 14. Couple shirts, his and hers novelties, and two for one offers are also up for grabs at THE RED BAZAAR. While lovers can take out the whole gang for the good time at the LOVE BEATS color-coded Valentine's parties on Feb 3 -4, 10 to 11, and 14; everyone can also enjoy heartfelt love songs with the BY REQUEST SERENADES - acoustic in-mall performances which playlist can be requested online! 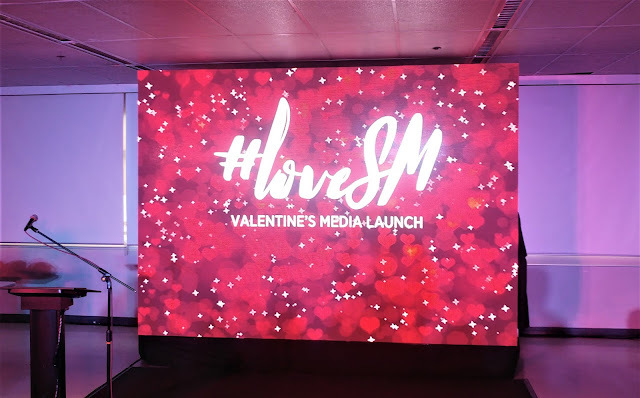 Since LOVE is all about making memories, you can capture sweet #SMMoments at IG-worthy ALL HEART photo stations, or you can join the #LOVESM Stories digital promo! 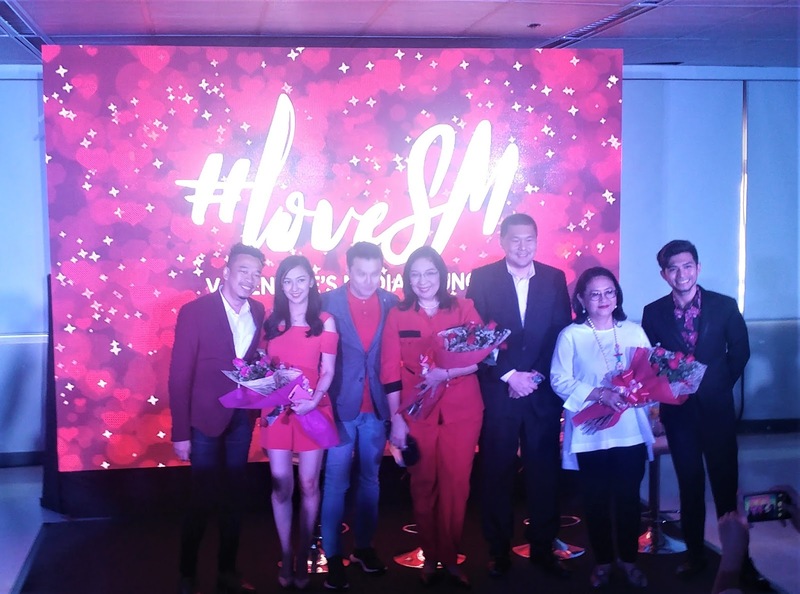 From January 22 to February 11, mall goers just need to share their unforgettable love stories that happened in an SM mall for a chance to win Php10,000 worth of shopping-date certificates! Foe more details about the promo, visit www.smsupermalls.com. SM Markets also has something for you that you can pick up on your next trip to the nearest store. All around SM Market stores are V-day themed goodies painting the shelves red. While picking up next week's groceries, take a look around and you're sure to find our sweetest deals for your loved one or yourself this month of February. ► Save as much as 5% when you buy Toblerone, Cadbury and/or Ferrero Rocher chocolates at selected SM Market stores. ►Pick up fresh flowers for your man, lady, or your parents who'll definitely love you more for the gesture. ►Get exclusive Buy 1 Take 1 deals on select apparel, storage boxes, mattresses and on some home appliances. ► Last but certainly not the least is the additional SM Advantage points you can get just by shopping at SM. Select items give you 2X more points just because it is the LOVE month.